Westfield is known as the "Whip City" and was founded as a town in 1669 then later as a city in 1920. 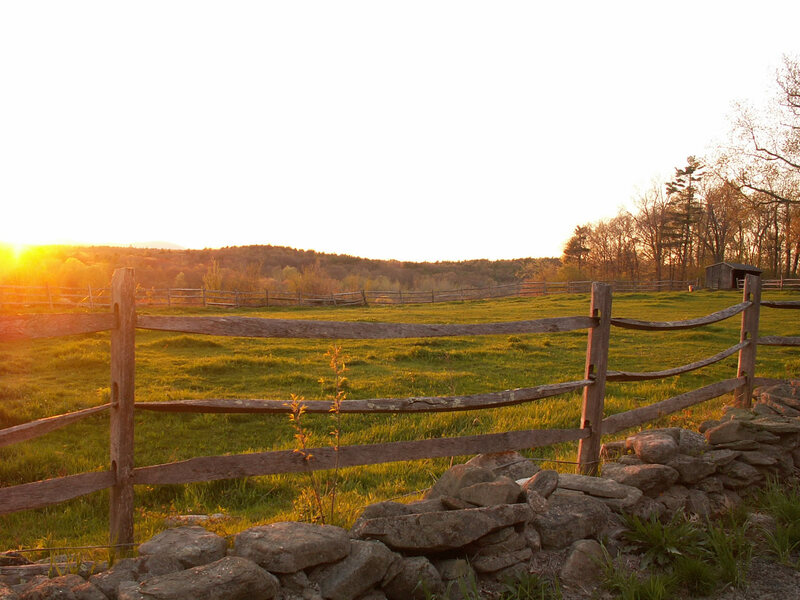 Located in the heart of western Massachusetts in Hampden County, Westfield is the second largest land area in Massachusetts. Westfield is home of the Columbia Bicycle Manufacturing Company and the Westfield International Air Show that takes place during the month of August. Grandmothers Garden and Amelia Park Ice Arena as well as the Children's Museum are some of the many Westfield attractions.